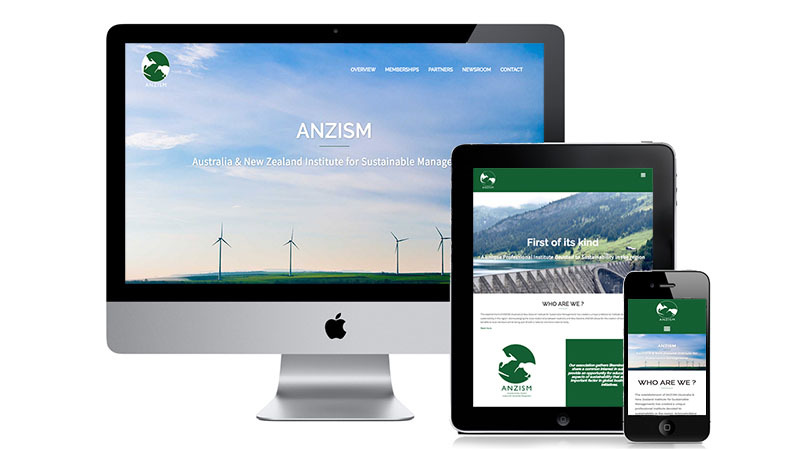 At ATsolve we are a strong advocate of sustainability, we developed and designed the website for ANZISM as well as creating the brand identity. The institute the first of its kind in the region and aim at gathering like-minded professionals in the area of project management to enhance a brighter and more sustainable future. The brand and the website had to reflect the principles of sustainability as well its regional identity. Visit Australia & New Zealand Institute for Sustainable Management website. 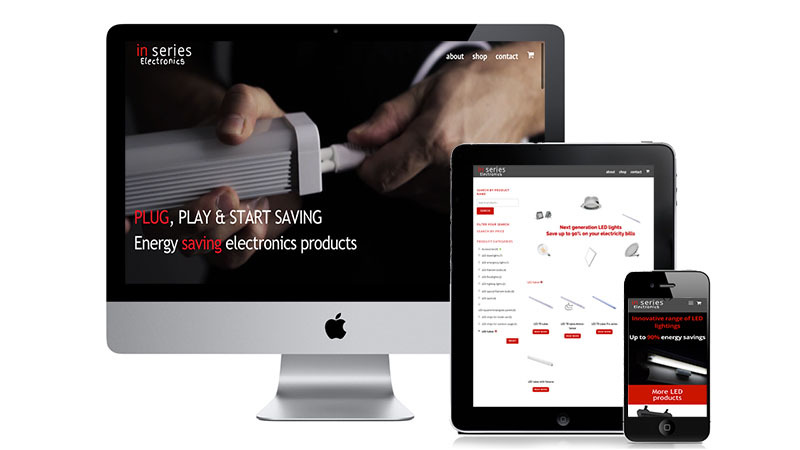 Inseries Electronics is a new Australian brand of innovative electronics goods, its products help users achieve substantial energy savings on lighting, heating and water heating systems. Reducing our energy consumption is crucial to decrease our environmental footprint and and core component of our sustainability principles here at ATsolve. We've developed and designed the e-commerce website for Inseries as well as implemented numerous optimisations for SEO.